Jazz in the street! The festival Kinshasa Jazz whose objective is to discover local and international jazz groups in Kinshasa. 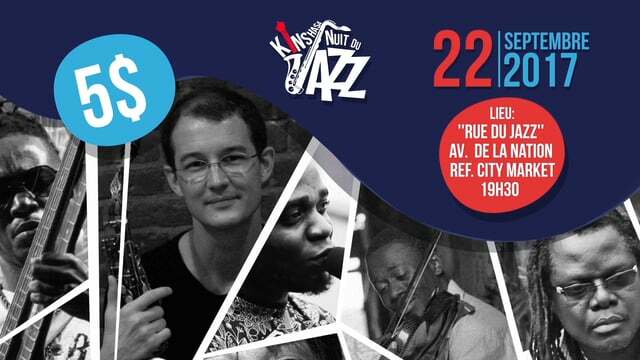 The event will be held on rue de la Nation, the mythical “jazz street” of the city. Tickets will be sold on site. With Alexia Waku, Kin Jazza, Gojaz, The Salop’arts, Kin Fanfare Jazz. 2 evenings during which the festival scene will see jazz bands coming from all over the world. Exceptional concerts in Kinshasa, not to be missed!